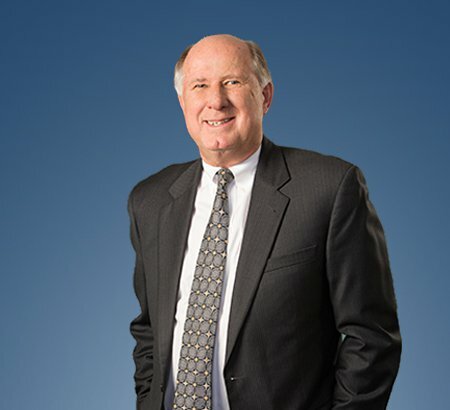 During his 44 years of practice, David L. Kuhl has represented public and private companies in all phases of their development. He counsels numerous family and closely held businesses and sits on several corporate boards. He also practices in the health law area and represents numerous health care clients including hospitals, joint ventures, physician group practices, imaging centers, behavioral health practices, outpatient surgery centers and other providers. Mr. Kuhl is the author of the "Business Law and Practice" chapter of the Ohio State Bar Foundation Lawyers Desk Manual. He has presented seminars on various subjects, including the Stark and anti-kickback laws, enforcement of restrictive covenants, confidentiality of medical records, group practice issues and maintenance of corporate records. He received his B.A. in economics from Loras College in Dubuque, Iowa, and graduated from the University of Michigan law school in 1975, when he joined Eastman & Smith. Mr. Kuhl is a member of the Firm. He has extensive experience in transactional matters including mergers and purchases and sales of businesses, as well as in private placement securities offerings. counseling of clients on compliance issues such as Stark, fraud and abuse, HIPAA, Medicare, licensing, tax exemption and other federal and state laws. Since 1996, Mr. Kuhl has been listed in Best Lawyers in America® and he currently is recognized in both the Corporate Law and Health Law areas. Twelve Eastman & Smith Attorneys Make "Who's Who in Toledo Area Law"